Nintendo is the top publisher from the show with four wins. 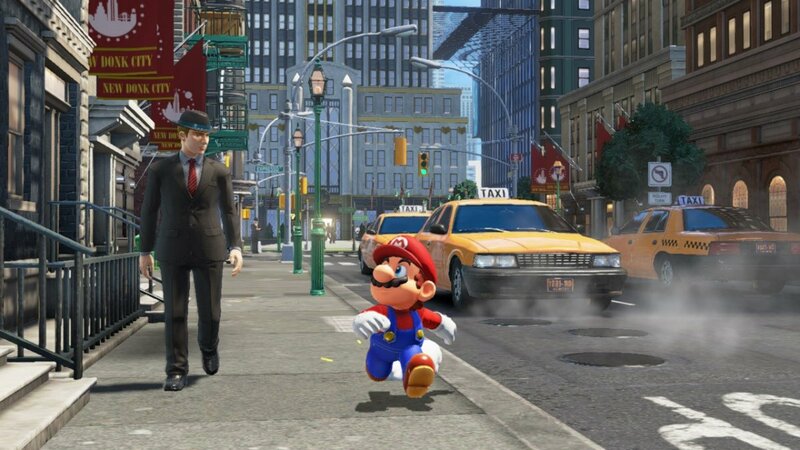 Super Mario Odyssey was widely acclaimed at E3 2017 for great gameplay and fun implementation. The E3 Game Critics obviously felt that way as well, giving the action/adventure from Nintendo three awards. Nintendo also was the top publisher with four wins. Coming in second was Mario + Rabbids Kingdom Battle, taking best Original and best Strategy game. Ubisoft had topped the list with 14 nominations, but only ended up with two awards, both for Mario + Rabbids.